Bamboo Co. Nursery is the largest wholesale/retail bamboo nursery and arboretum in Southeast Louisiana. 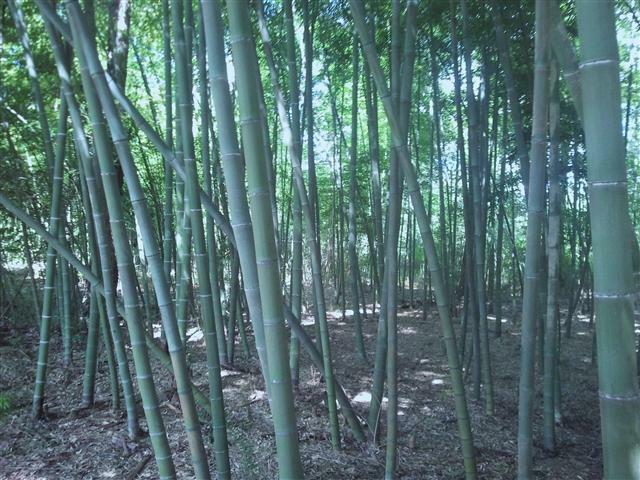 We have been growing bamboo here since 1997 and now have over 100 varieties. We offer container grown, B&B, and field divisions of both clumping (Pachymorph) and running (Leptomorph) bamboo.